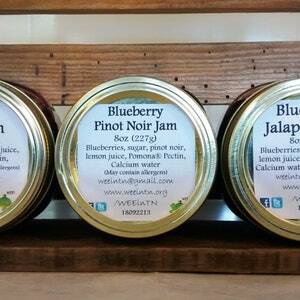 Select from our three bold flavors of Strawberry Jam. 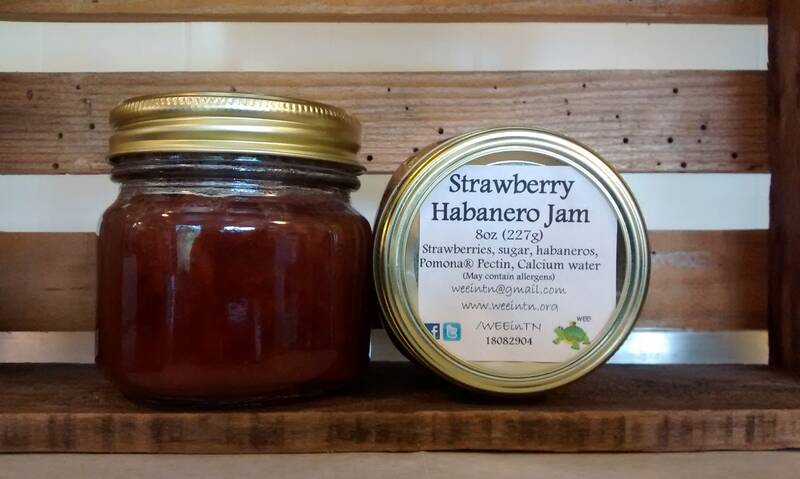 Strawberry Habanero Jam is fiery blend of habaneros and sweet strawberries. 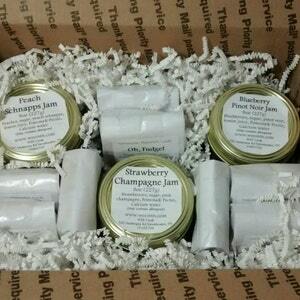 Choose up to 6 of our jams (for the same shipping price) to enjoy or share with friends and family. 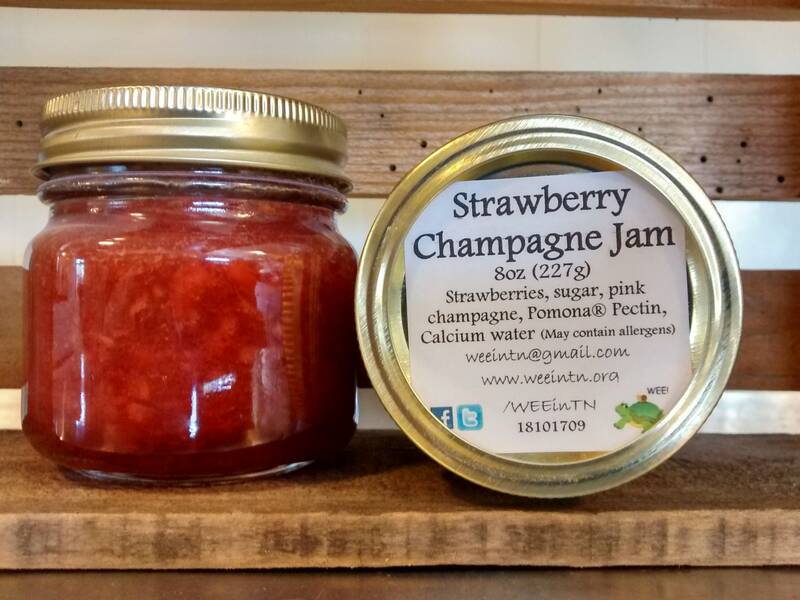 Add your flavor choices to the "Note from Buyer" section of the ordering process or simply message me with your preferences or any questions. 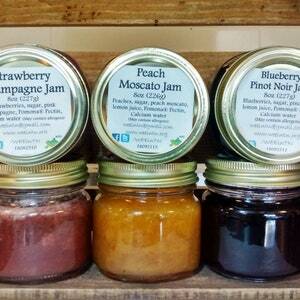 See our others listing for our other flavors. 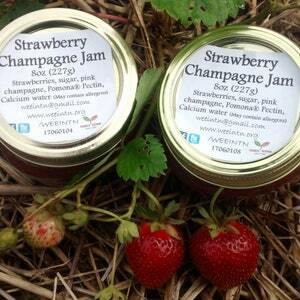 Our signature handmade jams are made in our very own on-farm Certified Commercial Kitchen. We hand mash the fruit to give you the texture found in old-timey jams. 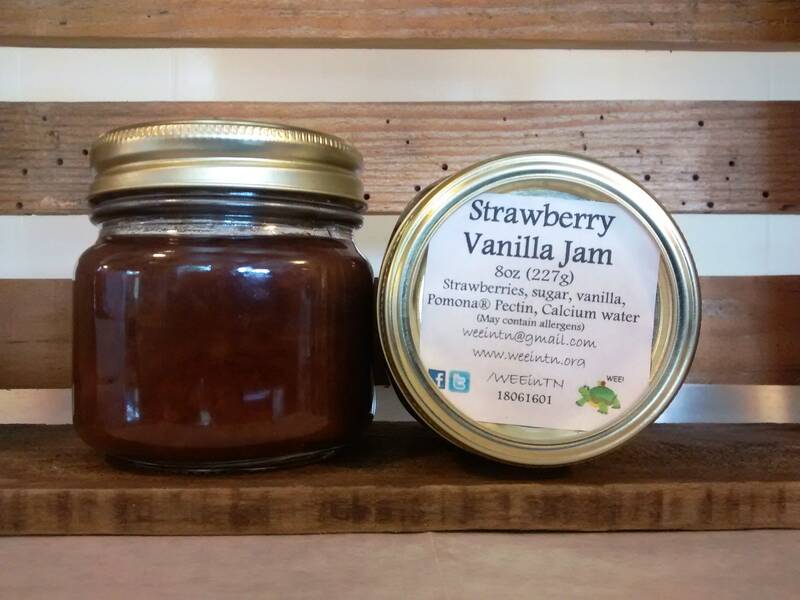 Our jams are made with Pomona Pectin that is gluten free and vegan friendly. 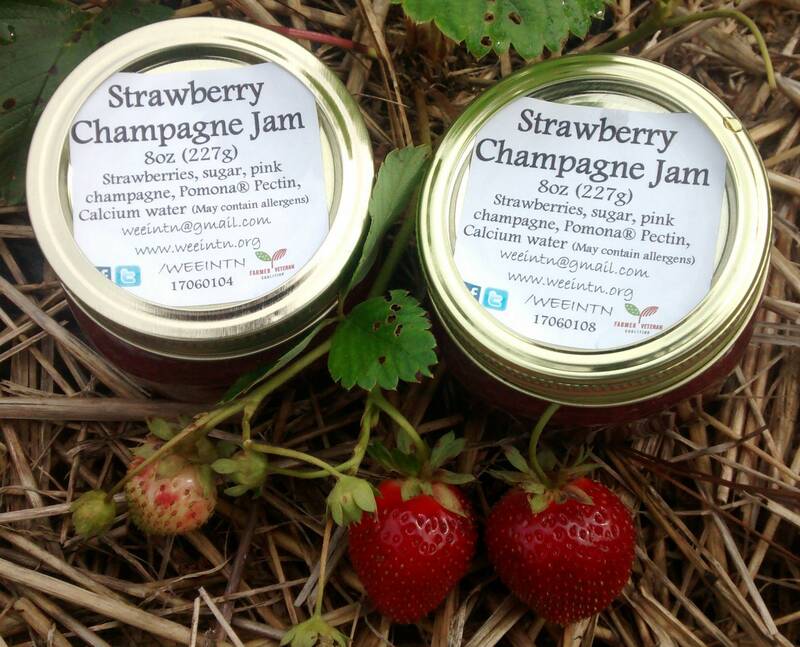 Our jams are preservative free and last 2-3 weeks after opening in the refrigerator.